For our Commercial Clients we are able to offer all the services that we offer on the domestic side the business but some additional services can also be provided and the products offered are likely to reflect slightly different security requirements. As a small company we aim to offer a personal service and feel that we are particularly adept at problem solving. Our strong broad based engineering and security background should offer clients a high degree of confidence in terms of system design and also the professional execution of any work conducted. A Master Key System is a useful aid to security but also limiting access to selected members of staff within an organisation, be that a government department, commercial company or hotel. We can design a flexible Master Key system, with built in capacity for expansion incorporating several levels such as Grand-Master, Master, Sub-Master and the Change Key (the key that generally only operates one lock). Systems can be devised with pin-tumbler cylinders, either with a standard key cuts/bittings or on a dimple flat key systems or with Mortice Lever or Detainer Locks. Maintaining Key security can be a problem for Landlords in that it is often not possible to guarantee that all keys have been returned by a tenant without having been copied. We can offer the Premier 2000XT (standard cuts) or the 3000+ High Security (dimple cuts) Flat Key System as a Restricted Cylinder or a similar range of products from the Mul-T-Lock Brand of Assa Abloy. 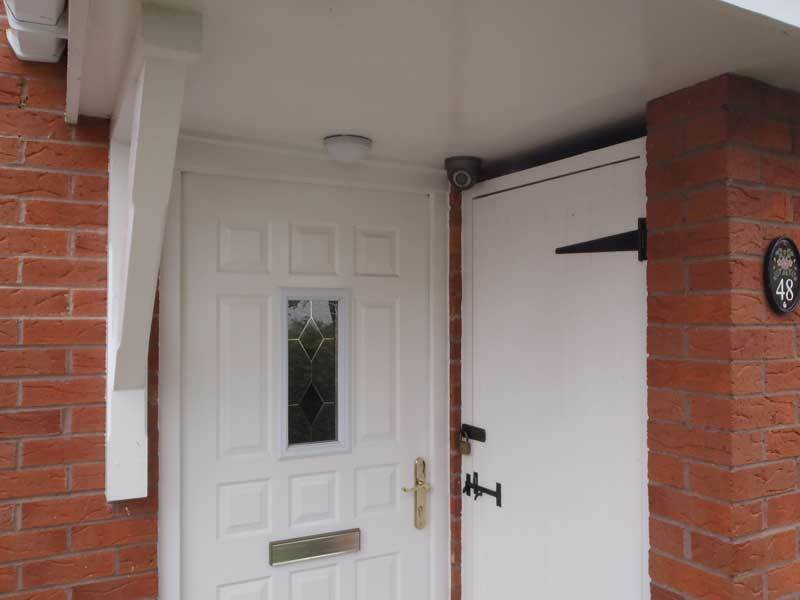 Depending on the type of commercial premises and their views of risk some Insurance Companies may demand a particular type of Locking System in order to maintain security. British Standard Mortice Locks may be demanded or even Padlocks with a Particular CEN Rating. Whatever the requirement, we can advise and fit the locks that you need at a competitive price. 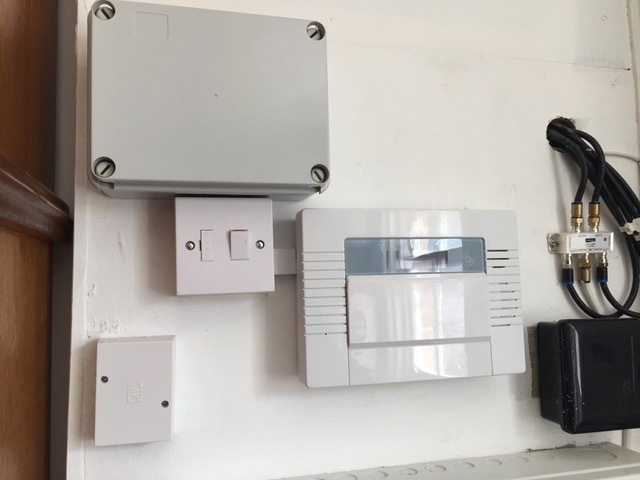 Many Government or commercial premises utilise either mechanical or electrical/electronic access control systems to permit convenient and secure means of limited entry to authorised personnel. Carl is an electrical engineer and Member of the Institute of Engineering and Technology qualified in the Inspection, Testing, Inspection and Certification of Electrical Installations with further City and Guilds qualifications in Electronic Security and Emergency Systems.